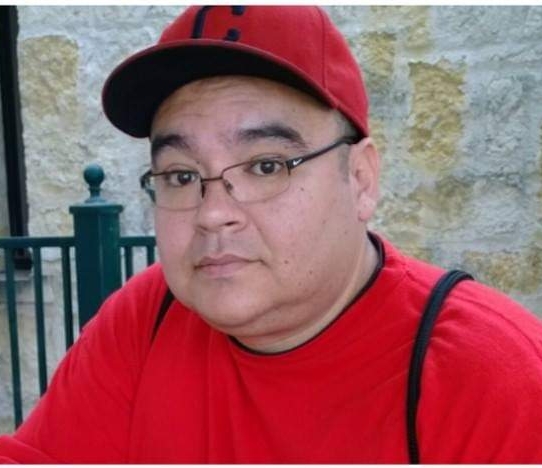 Cesar Omar Juarez, 42, was called by the Lord on October 18, 2018. 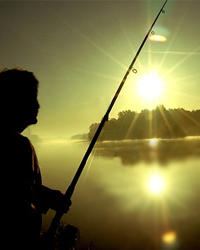 Mr. Juarez enjoyed his free time fishing and was also an avid “gallero”. Left to cherish his memory is his father, Jose Ismael Juarez; Siblings: Jose Ismael (Amanda Cormier) Juarez Jr., Diana V. Juarez, and Jacobo Isaias (Claudia Stella) Juarez; niece, Madilyn Belle Juarez, nephew, Sean Ismael Juarez, other relatives and friends. A visitation will be held on Saturday, October 20, 2018, from 5:00 p.m. to 9:00 p.m. at Gamez & Sons Funeral and Cremation Services where a rosary will be recited at 7:30 p.m. A cremation will be held at a later date.